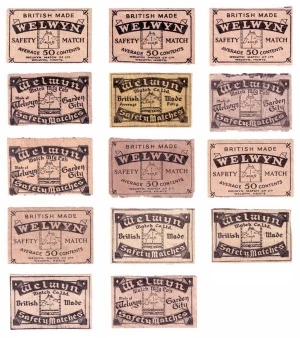 The Trust has had a wonderful donation to its archive from Althea R whose stepfather worked at the Welwyn Stores. 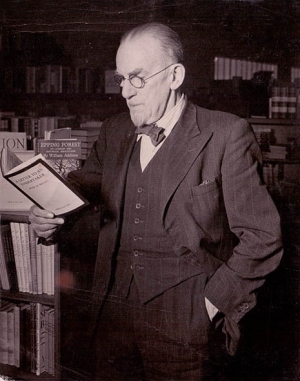 It includes a letter from George Bernard Shaw concerning the promotion of one of his books. 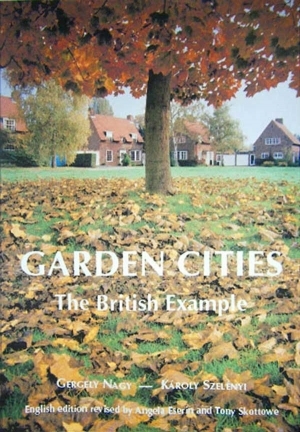 The Garden Cities book published by the Trust is now available to purchase. It retails at £16.99 (+ postage and packing if required). It is also in stock in The Bookshop (in Howard Centre), W.H.Smiths (in Howard Centre) and Huttons newsagents in Marsden Road. The Where Do You Think We Worked? project has resulted in some unusual artefacts being loaned to the Trust to be photographed or scanned. 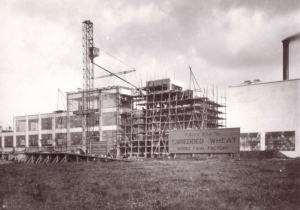 Roche Products Ltd, which acquired its Welwyn Garden City site in 1937 and opened its factory in 1938, has kindly donated a collection of 18 photographs to the Where Do You Think We Worked? project from its archive. Many people remember the name of Cresta Silks the company that originally started with a factory in Broadwater Road in 1929, then moving to Howardsgate in 1938 before settling into the Welwyn Department Stores in 1954. The two interpretation boards recently installed at Handside and Peartree, funded by a grant from County Cllr Malcolm Cowan, were officially unveiled on Monday 7th January on a cold damp afternoon. 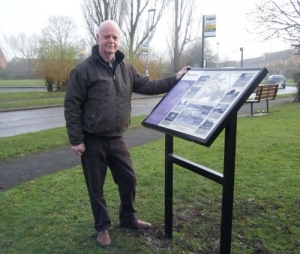 New heritage information boards in Welwyn Garden City! Two new interpretation boards have been installed in the town. 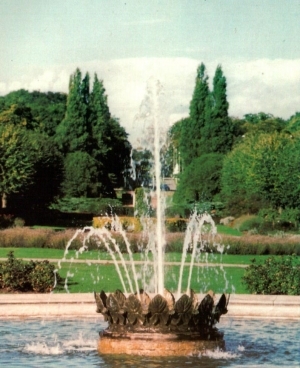 Funding was principally from the budget of Councillor Malcolm Cowan with associated costs paid for by the Welwyn Garden Heritage Trust. 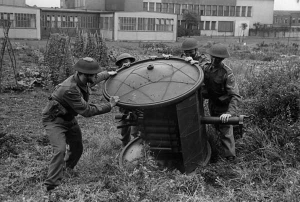 The Trust has recently issued the DVD "Welwyn Garden City - A Brave Vision". Produced by Angela Eserin, Steve Sullivan and John Watson and directed by Maggie Clarke it has a running time of approximately 55 minutes and was previously only available on video format. 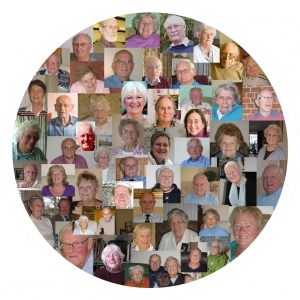 There are now 145 oral histories in our archive with a team of volunteers continuing to digitally record these personal recollections. A small group of us visited HALS in December and left much better informed and very impressed with the range of resources that are available. For those of us living in the Conservation Area it is easy to forget that other parts of our town were built at the same time and many of those that were built later are just as delightful as the area within the original footprint. 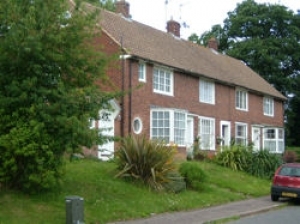 Peartree may be less cared for by its residents for economic reasons but many of the houses are almost indistinguishable from those in Handside.